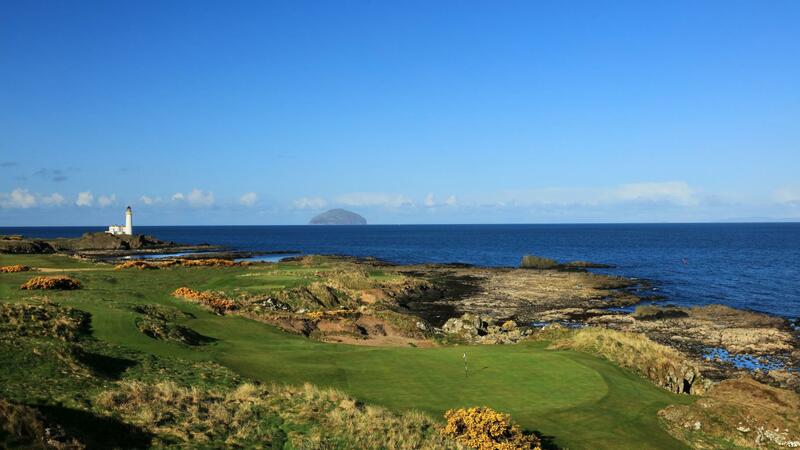 The world famous Ailsa course first three holes pose a fairly tough opening, particularly when the wind blows from the direction of its namesake, the brooding isle of Ailsa Craig, 11 miles out to sea. 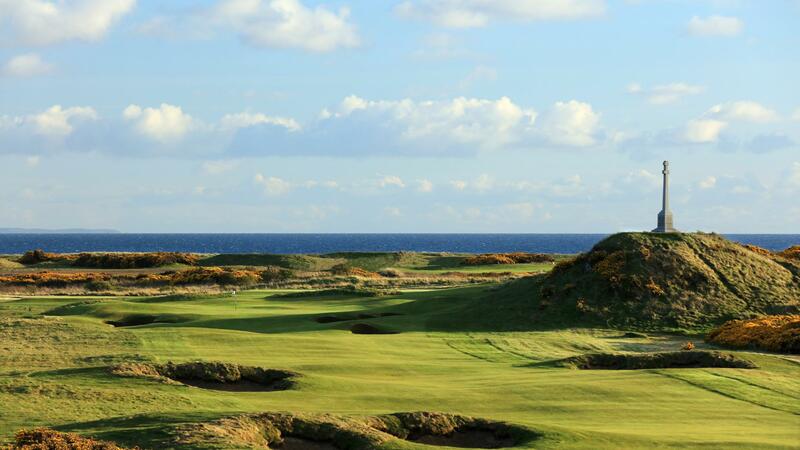 From the 4th to the 11th, the coastal scenery is magnificent and the course is demanding. 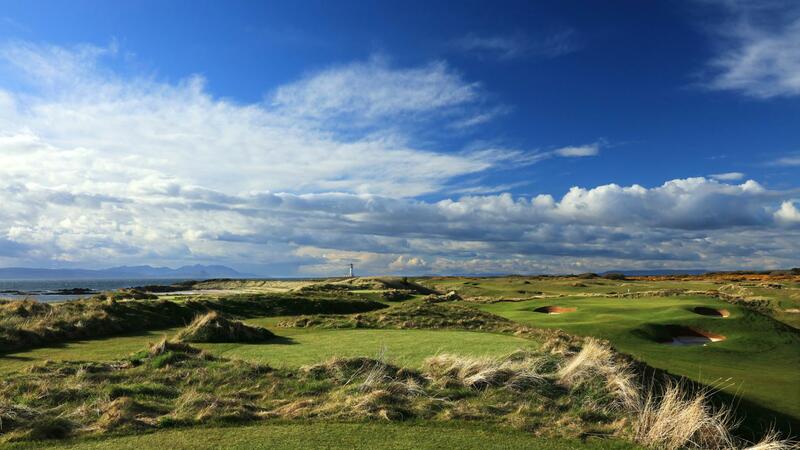 Commanding a passage of stout hitting throughout, the 5th to the 8th holes are framed by sandy hillocks, while the 9th, 10th and 11th are flanked by craggy rocks. 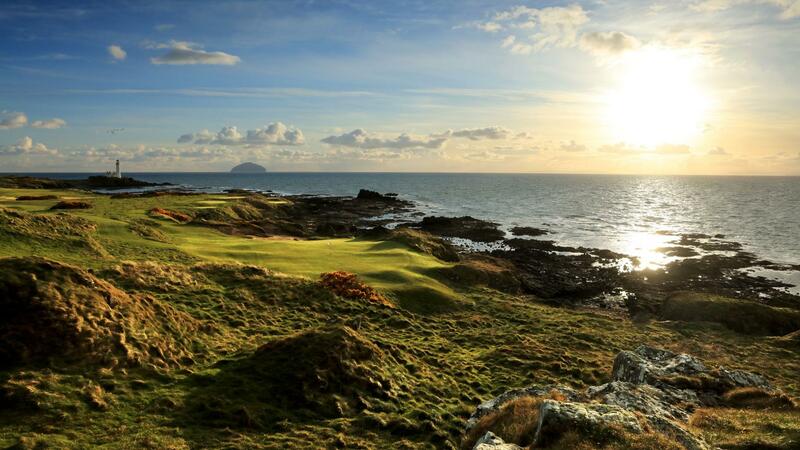 On its stony ridge on the edge of the sea, the new par 3 9th hole is Turnberry's trademark. The landmark lighthouse casts shadows over the 13th century ruins of Bruce's Castle, the reputed birthplace of Scotland's hero king Robert the Bruce, and the narrow path to the tee and the drive across the corner of the bay fills players with trepidation. On the 18th, with the red-roofed hotel in sight to distract, gorse running down the right side and small dunes peeking up just enough to block your view of the landing zone, finding the fairway is even more difficult. 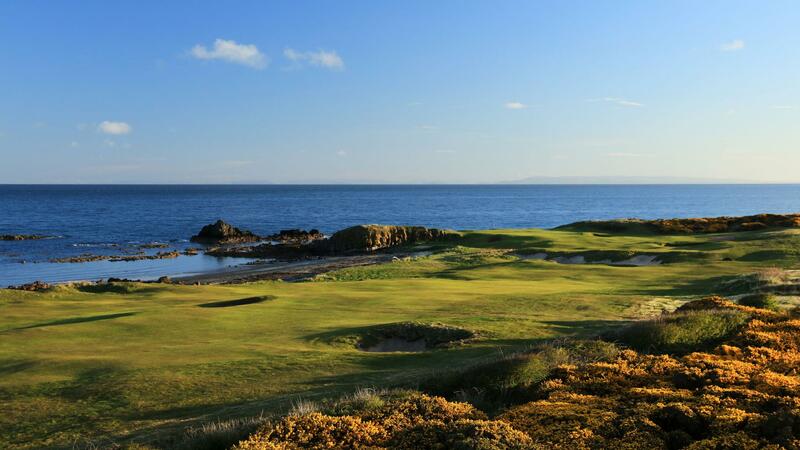 In summer 2017, Trump Turnberry unveiled a new golfing experience on the Ayrshire coast, the magnificent King Robert The Bruce course. Martin Ebert, responsible for the reborn Ailsa, was commissioned to create what will be a stunning sibling to the legendary Ailsa course. This world class golf experience will thrill golfers of all abilities. Distinctive bunkering, visually attractive wetland areas and swathes of gorse will all add to the exciting challenges of this great links course. This 18 hole course has a par of 72, and, has 5 par 3 holes. Breathtaking vistas from the 8th 9th, 10th and 11th will delight golfers, with spectacular views of the castle ruins and the lighthouse.